The theme for the Concordia Classic 2019 is "Shoot From The Hip" in support of Concordia's Hip and Knee Joint Replacement Research Campaign. 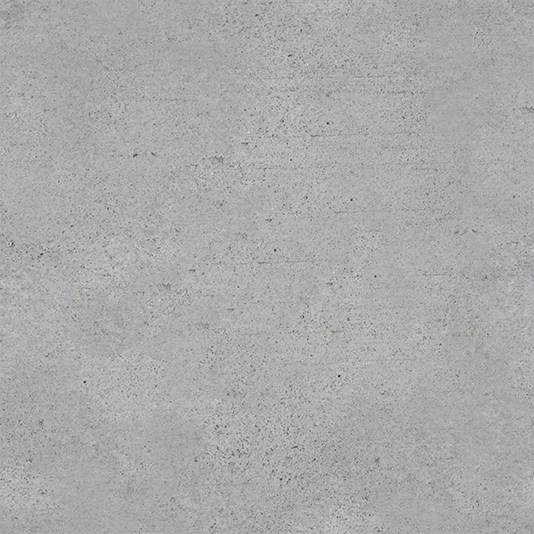 ﻿Help us "Step Forward" with this important research. Registrations are available online or by phone or email . $250 per golfer with teams of four available. Your golf package includes a golfer's gift, breakfast buffet, food and beverages on the course, golf cart and a huge buffet dinner at the end of the day. The 50-50 Raffle is back by popular demand and online tickets for the raffle will be available shortly along with great auction packages. Yes! We are ready for golf. Click here for registration. Your golf package includes a golfer's gift, buffet breakfast, food and beverages on the course, golf cart and a huge buffet dinner at the end of the day. There will be several raffles, auctions and prizes as well. CJNU will be on-site all day and broadcasting from the course with great tunes and commentary. Have your say when they come around to you. There will be special putting contests, alot of food and drink and a special photo booth for a personalized team photo. 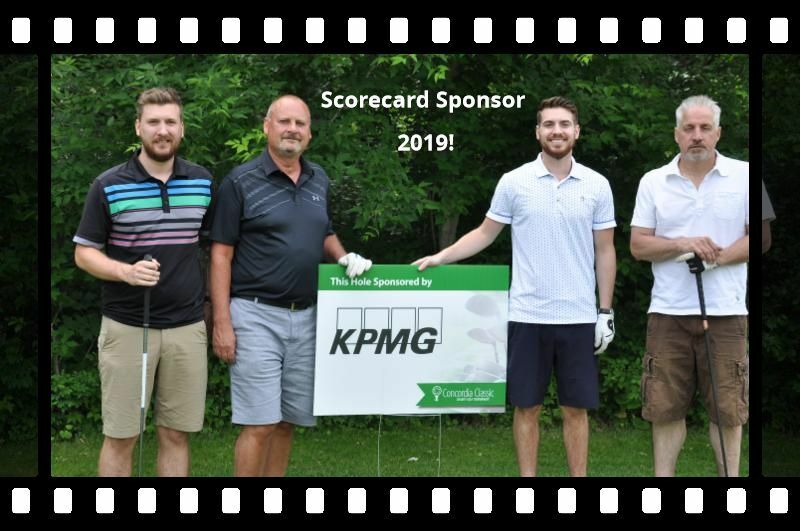 Early Bird Draw: The Concordia Classic Golf 2019 Committee is inviting golfers to register their team or individuals before April 15 and be eligible for a special prize. 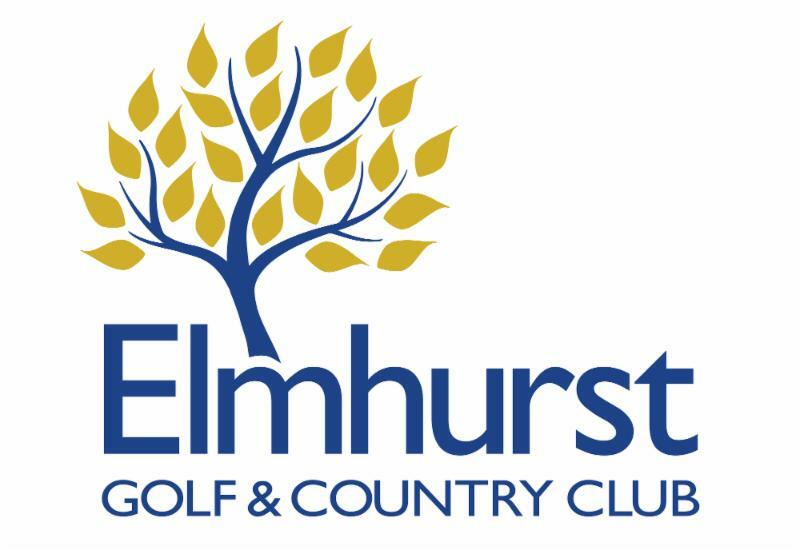 Elmhurst Golf and Country Club has donated a round of golf plus cart for two players that can be used anytime up to October 15, 2019 for the lucky winner. The random draw will be made on April 15, 2019 at noon from those who have registered early. June 12 promises to be a fun filled day of golf, prizes, great food and contests. For more information or to register now, please click here. 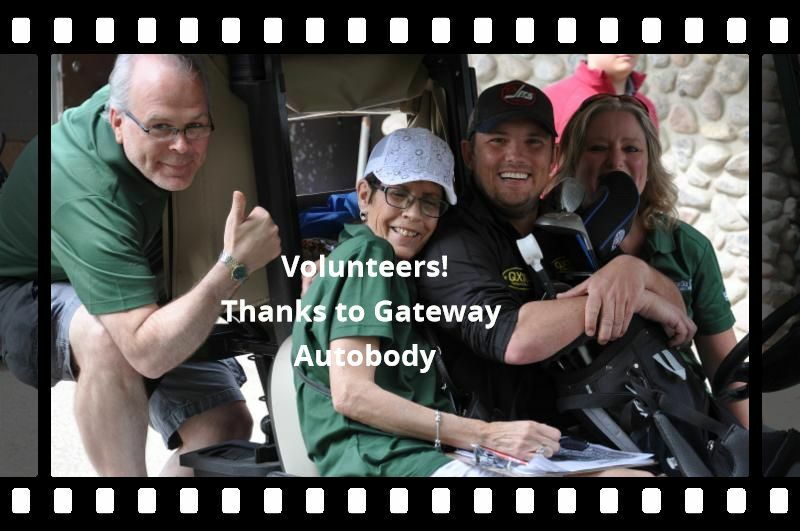 To learn more please click here and download the sponsorship information.